I'm back with another book post, and once again, I'm a good couple of months late on this one. I didn't read as much as I was able to in January during these two months, however I did still get three books read. 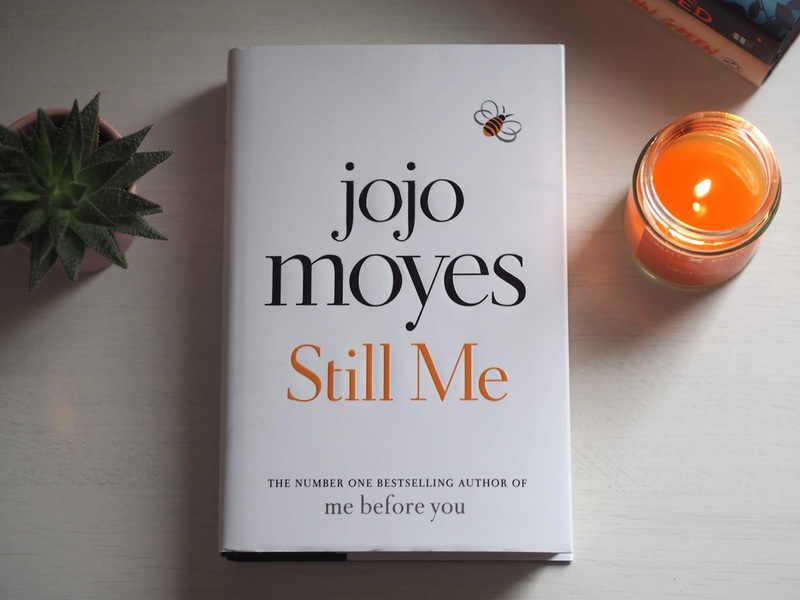 I first read Me Before You a good few years before the movie ever came about, and it has been one of my favourite books since. Back then, I wasn't sure what would happen when the sequel After You came about, but I adored that too. I was so excited when I heard that we'd get a third book in the series, and knowing that I'd get to revisit Louisa's life. Once again, I absolutely adored it. I laughed and I cried and I fell in love with Louisa once again. I knew that this book was going to be hit or miss, but it definitely was a hit in my opinion and I loved every second of it. Do I want a fourth book? Potentially, but I also loved how this one ended! 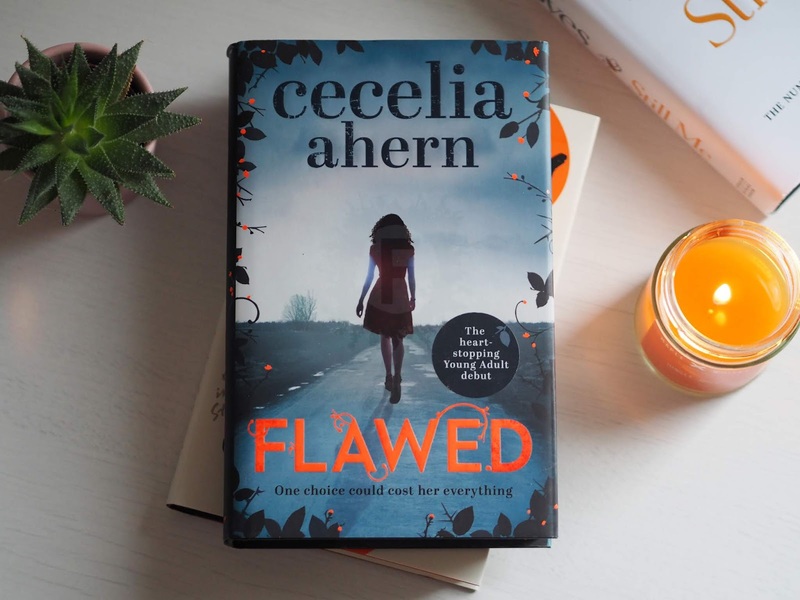 I have had Flawed on my shelf since I went to Cecelia's book tour back in March 2016. It was definitely one of those books that I've really been meaning to read, but I just never got round to it until now. The book is about a dystopian society in which people are branded flawed if they do something wrong, and as it seems like we live in a society where there is a pressure to be perfect, it was definitely thought-provoking. It was an all-around good read, and I definitely enjoyed it, however, I'm not sure whether I'd rush to read the sequel just yet. 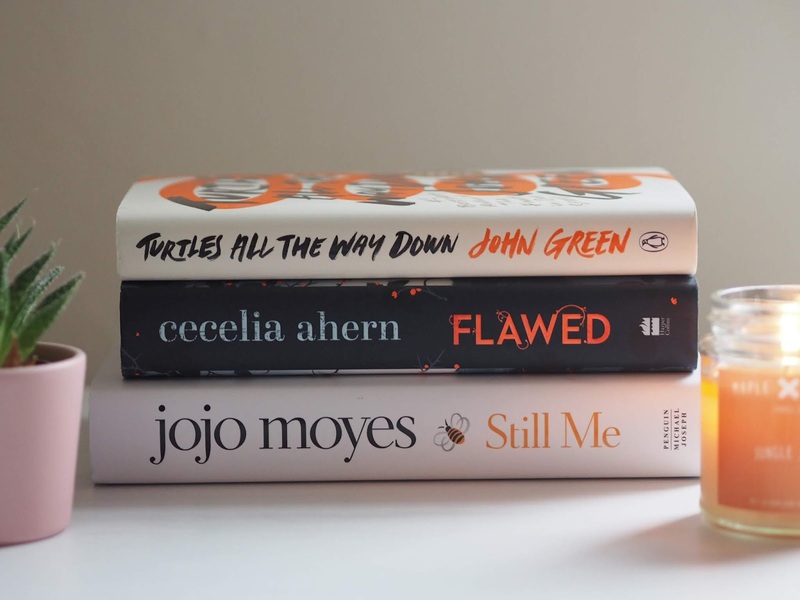 I much prefer the other books of Cecelia's that I've read, and I definitely think I'll be sticking to those as opposed to her YA novels in future. 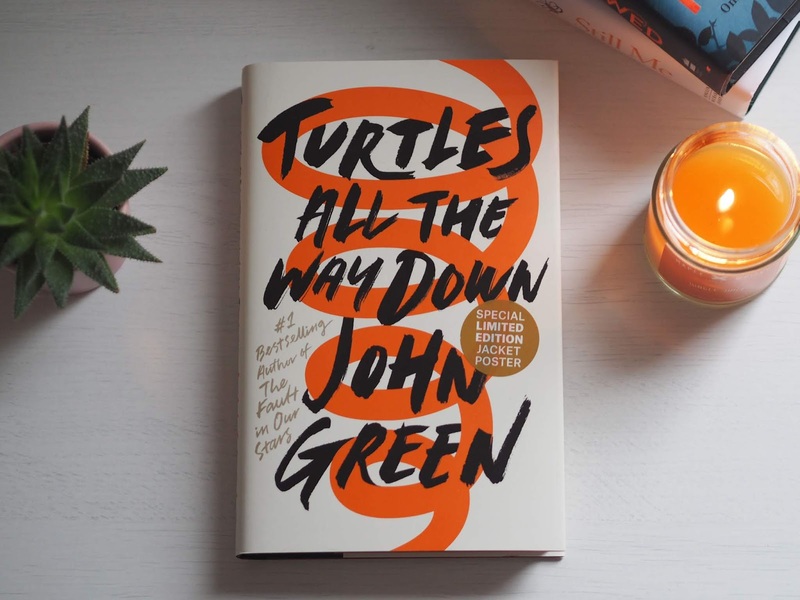 My third book read across the two months was Turtles All The Way Down by John Green. I've read a few of his books in the past, and although I liked them, I never loved them enough to revisit. Saying that, I was pleasantly surprised with this book, and it's by far my favourite out of all I've read by him. One of the big focuses in the book was mental health, which I've since learnt was based a lot on John's own experiences. Although it's not the main plotline, the main female character Aza suffers from anxiety and O.C.D, and a lot of the story focuses on her battles. It's written in a way that really makes you understand the struggles that she's going through, and I think that's all down to the fact that John had suffered similarly himself. The entire novel was insightful, captivating and just a fantastic read. I'd definitely think about reading it again in the future. 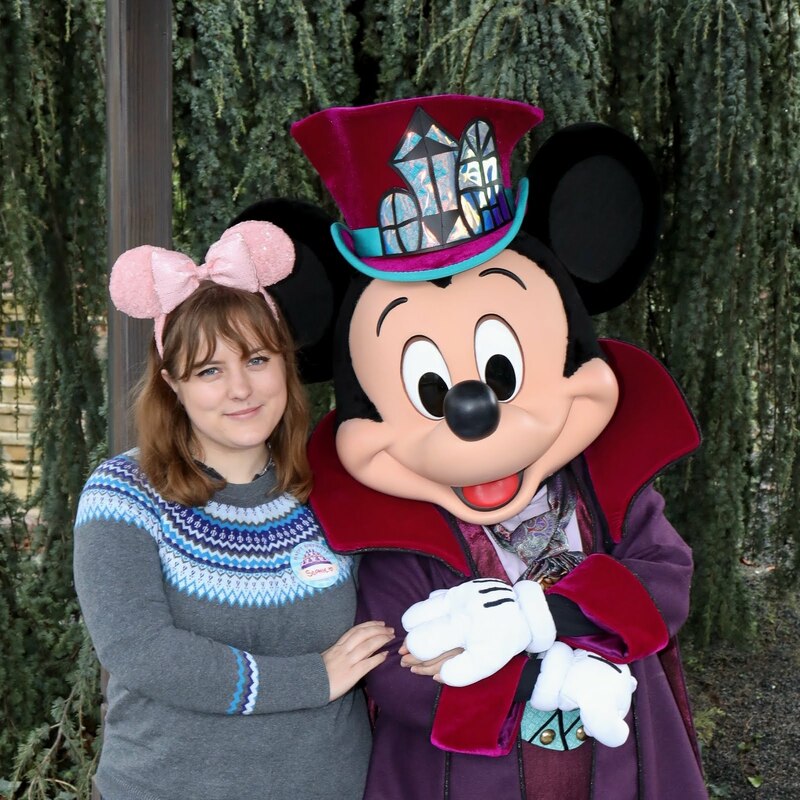 That's all for now, but I'll be back with another book post soon!